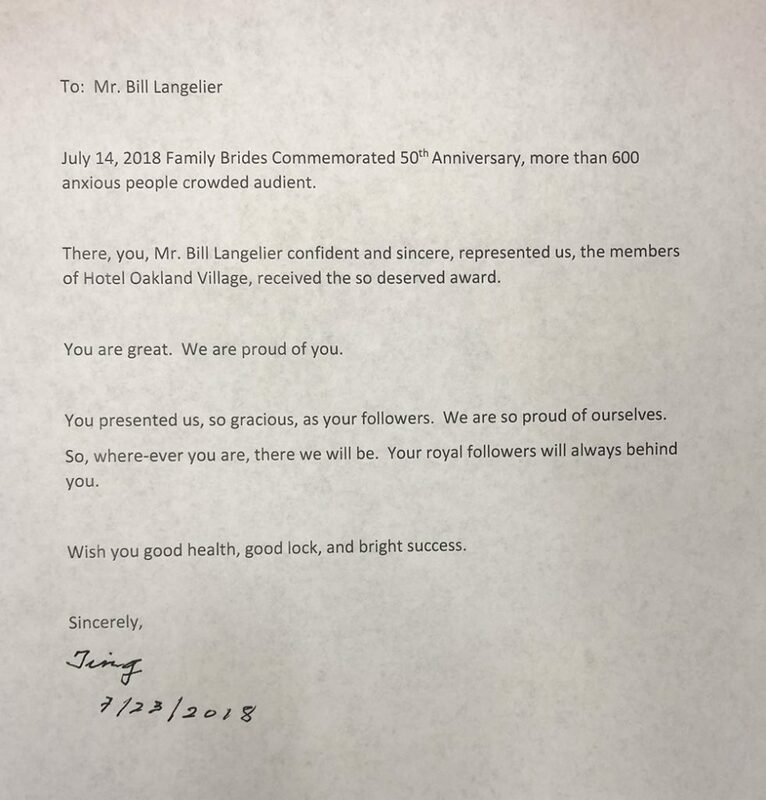 Hotel Oakland Village Leader writes moving letter of appreciation! 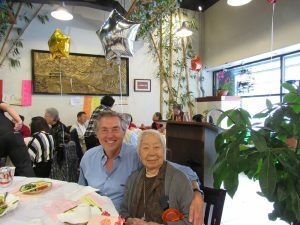 We received this very moving letter from Mrs. Ting, one of the Hotel Oakland Village leaders. Her continued support and participation have been so important to the success of the Village! Please see all Village activities on our Facebook page! ← Hotel Oakland Village receives “Golden Heroes Award”!